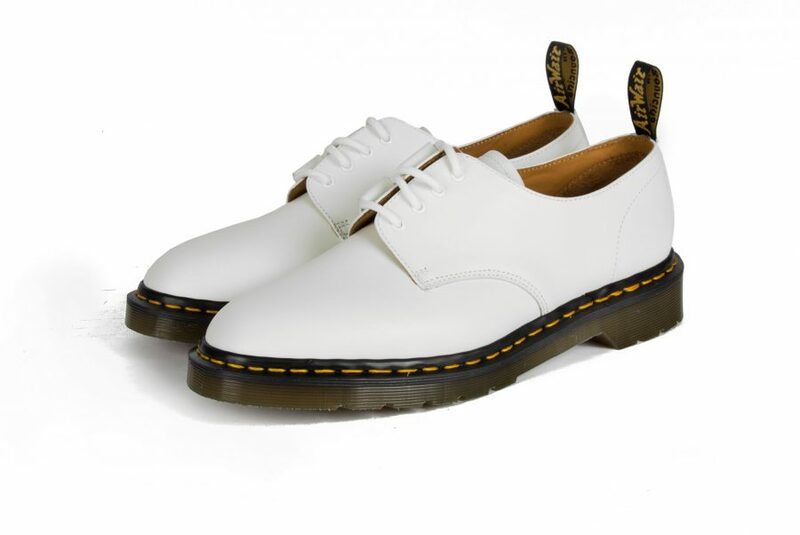 British footwear brand dr. Martens join forces with the globally renowned eclectic Apparel brand engineered garments. The concept has been built with the intention to fuse the essence of Both brands through a unique design and premium lens. 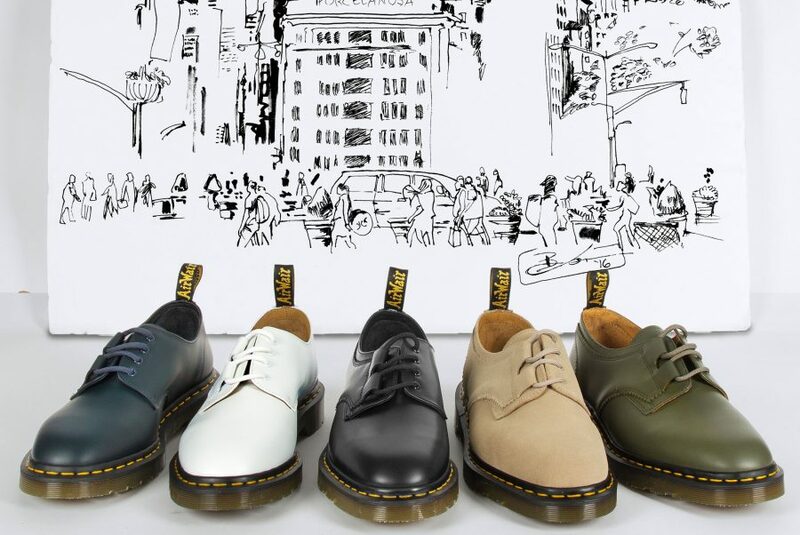 The result is a twist on the iconic 1461 shoe style — an ever-popular product that dr. Martens has been making since 1st april 1961. 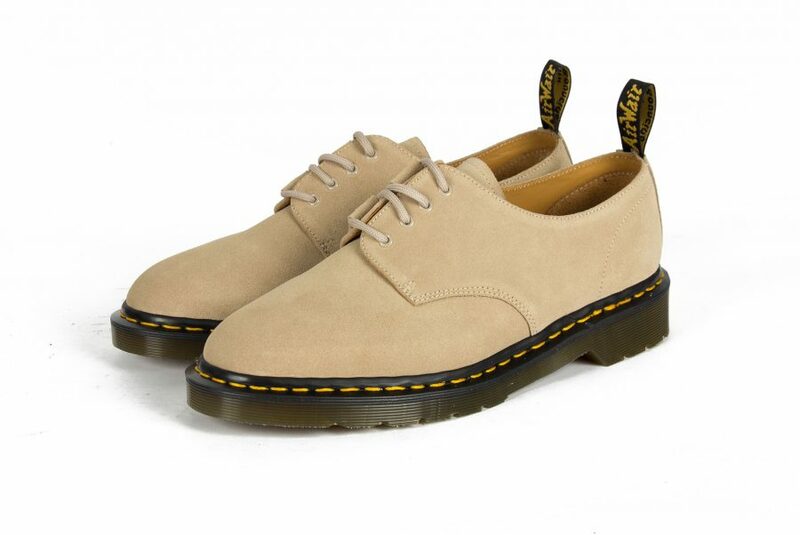 Available in five military-inspired colours (Milk Shake, Khaki, Navy, Black and White); the shades are muted to reflect the pared-back aesthetic of Engineered Garments, and to let the industrial manufacture Dr. Martens is famed for take centre stage. 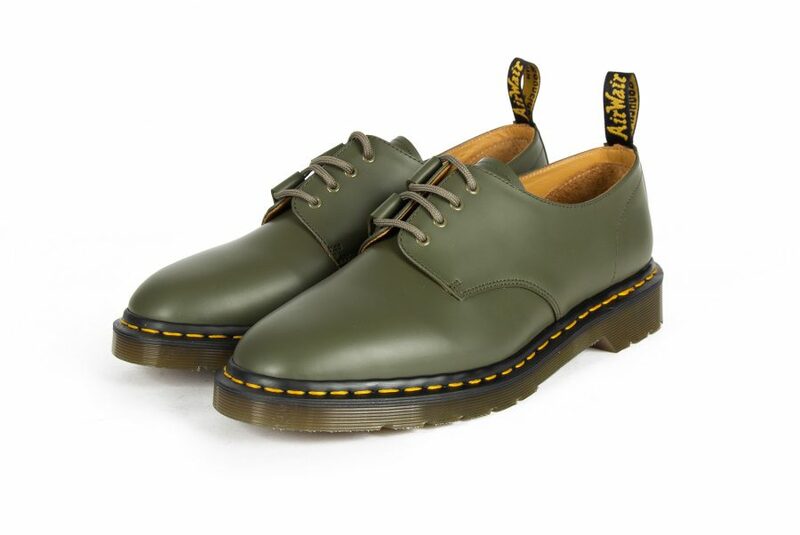 Asymmetric ghillie lacing is added because they were details on the first pair of DM’s Engineered Garments founder and head designer Daiki Suzuki ever saw. 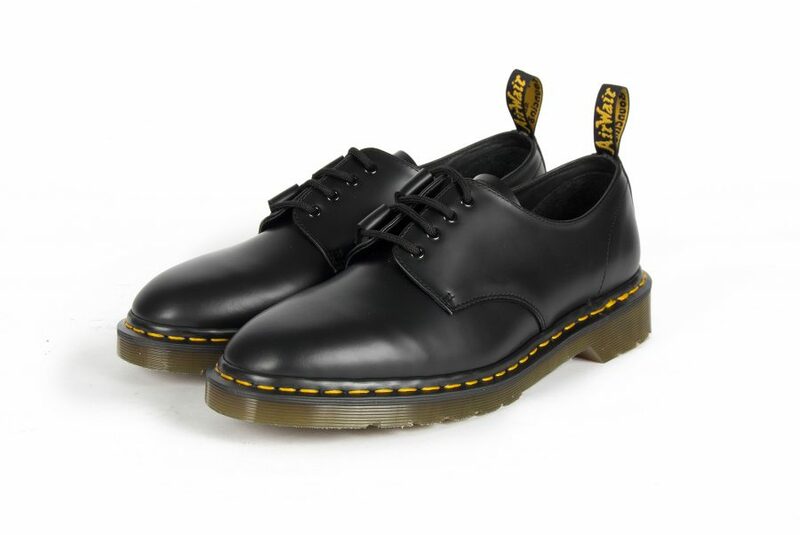 Traditional Dr. Martens brand markers—scripted heel loop, iconic yellow stitching and durable Goodyear welt—ensure each of the pairs remains classically stylish. 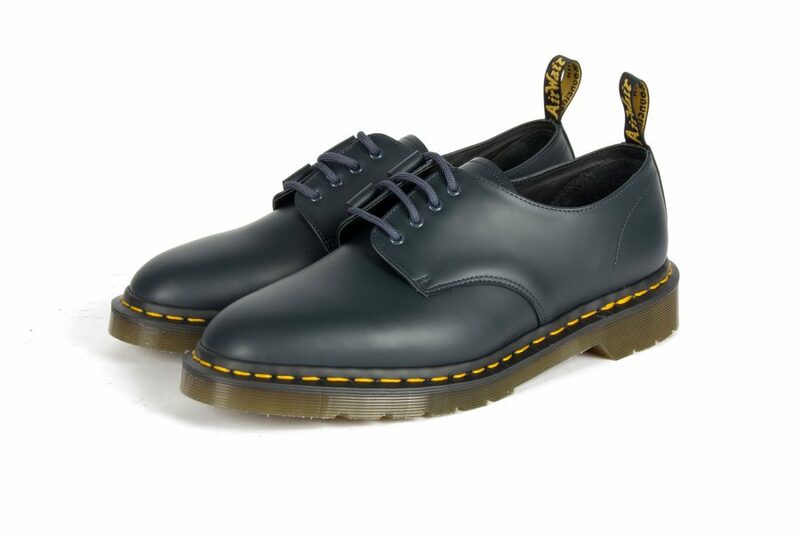 The utilitarian styles, all crafted in England in Dr. Martens original Northamptonshire factory, are completed with a dual branded sockliner and patented AirWair™ technology for a supremely comfortable fit. Each pair comes presented in a bespoke box and cotton tote bag.